Party Fun for Little Ones: Ultimate Birthday Party Prize Package Giveaway! Ultimate Birthday Party Prize Package Giveaway! 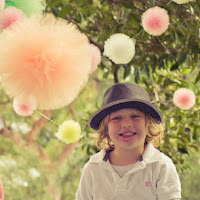 Would YOU like to win a PARTY PACK valued at over $500.00??? 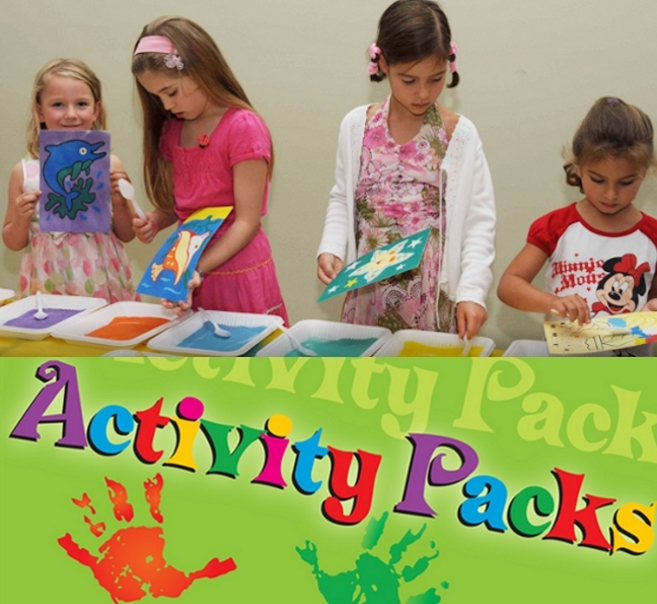 Well you simply must enter the Whats on 4 Kids Parties - Ultimate Birthday Party Prize Package Giveaway! 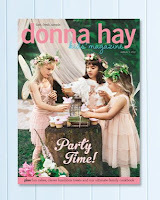 Amongst many other amazing party suppliers, my business Piece of Cake Parties & Celebrations are one of the sponsors and we are offering a $50.00 in store voucher amongst many other generous prizes such as Birthday Cake Kit, invitations, tableware, party bags, activity packs, pom poms & a copy of the new Donna Hay kids edition magazine. 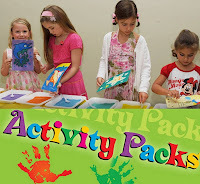 Entering is very easy - all you need to do is head over to the Whats on 4 Kids Parties website (here) and leave your best party planning tip and YOU may be selected as the winner! 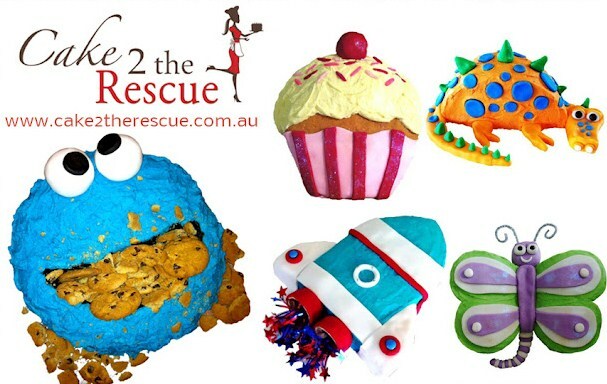 Entries close end of July, so get in quick for your chance to win this amazing prize.